Select pads now available in NAVY BLUE! Get that custom saddle pad feel, without the custom saddle pad cost. 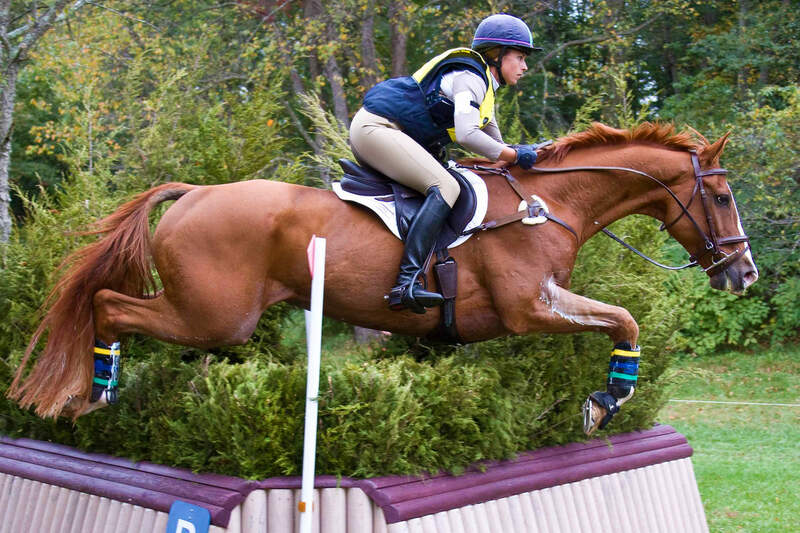 We know your horses come in all shapes and sizes, and it’s not always easy to find a saddle pad that fits. 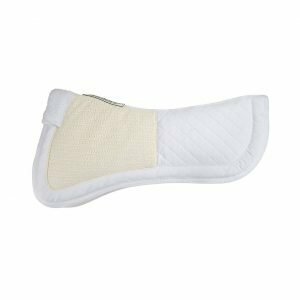 We hear you and have come up with a selection of saddle pads that we know you’ll love. 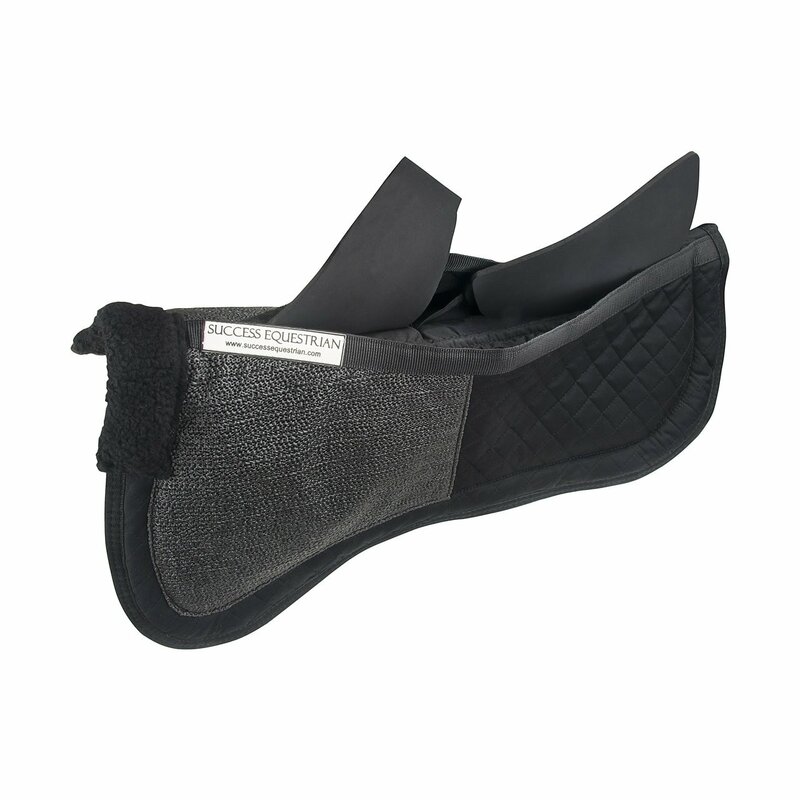 Click here to see our full range of products for Dressage, Hunter/Jumper, and Event riders. Our Success Equestrian no-slip saddle pads address a very common problem of saddle pad slipping and stability while at the same time maintaining a traditional show ring quality appearance. 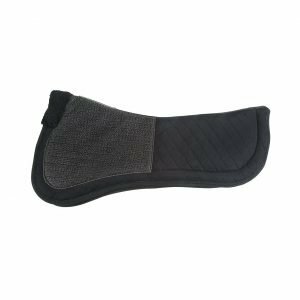 Our saddle pads are specially designed to keep your tack in place, including the saddle pad itself, without the need for extra pieces of rubber stripping or chamois pieces. 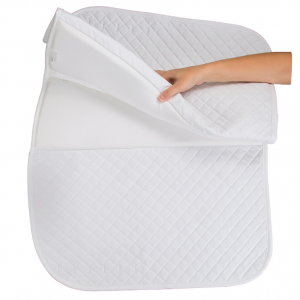 The special open cell foam seat insert adds extra stability and shock absorption. 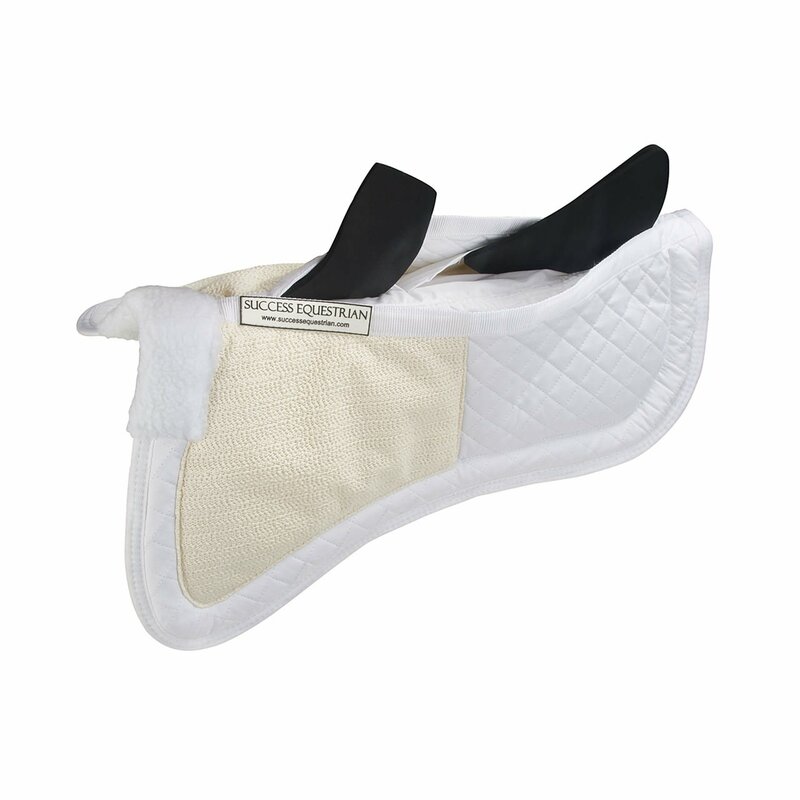 The flexible air flow no-slip grip is strategically built into the pad only where it’s needed, eliminating unnecessary sweating on your horse’s sides. 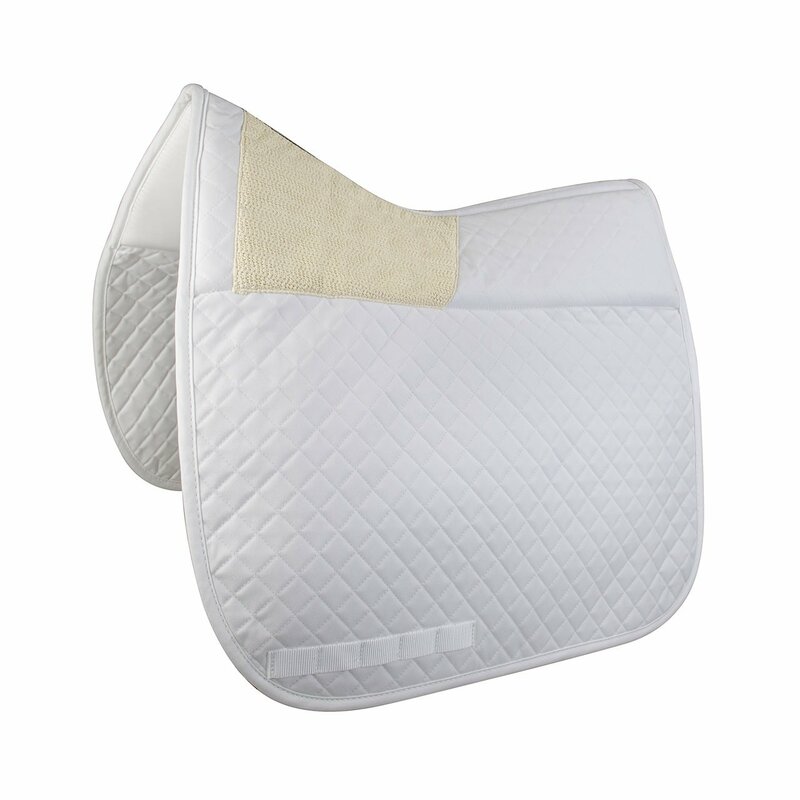 Best of all, the entire saddle pad is breathable and machine washable. 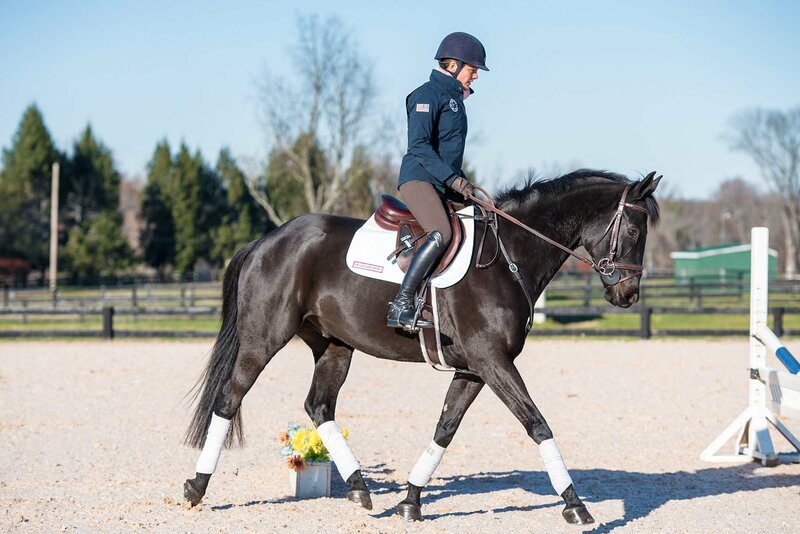 Take a look and see how our technical saddle pads will give you and your horse the comfort and stability you’ve been wanting. Are you a tack shop and want to know how to carry our products? 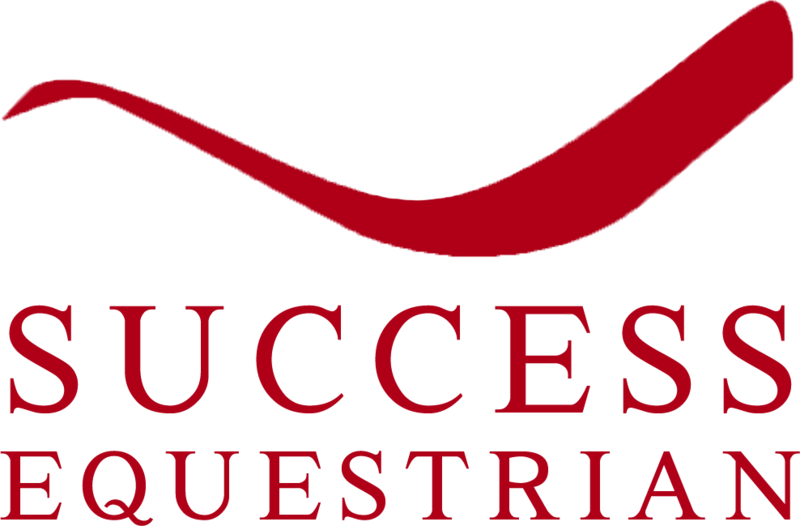 Send us your inquiry to info@successequestrian.com, or register as a retailer. HELPING EQUESTRIANS IN NEED. Please join us in helping those in OUR community who need our support. We are very happy to announce that your purchase of our products will directly affect the lives of equestrians and horse enthusiasts supported by the EQUESTRIAN AID FOUNDATION (EAF). A portion of all proceeds will be contributed to the EAF. The EAF is a 501 (c) 3 nonprofit organization that provides grant recipients funding for medical, healthcare, rehabilitation and essential expenses, such as housing and food, throughout their time of need. Its mission is to assist anyone in the equestrian world suffering from life threatening illness, catastrophic accidents or injuries.